The team at Heffler Claims Group is proud to make our time-tested expertise available on our regularly-updated blog. With more than fifty years of experience in class action and mass tort settlement administration, we’ve built a body of knowledge essential for law firms, corporations, government agencies and other legal professionals. Because we’ve pioneered many of today’s industry standards and remained at the forefront of our industry since our founding, no one knows the ins and outs of claims administration like we do. Gain access to the insights of our industry-leading team, a trusted resource for insider news and perceptive commentary on class action settlement administration. What's the Most Cost-Effective Approach to Setting Up a Contact Center for your Class Action Settlement? 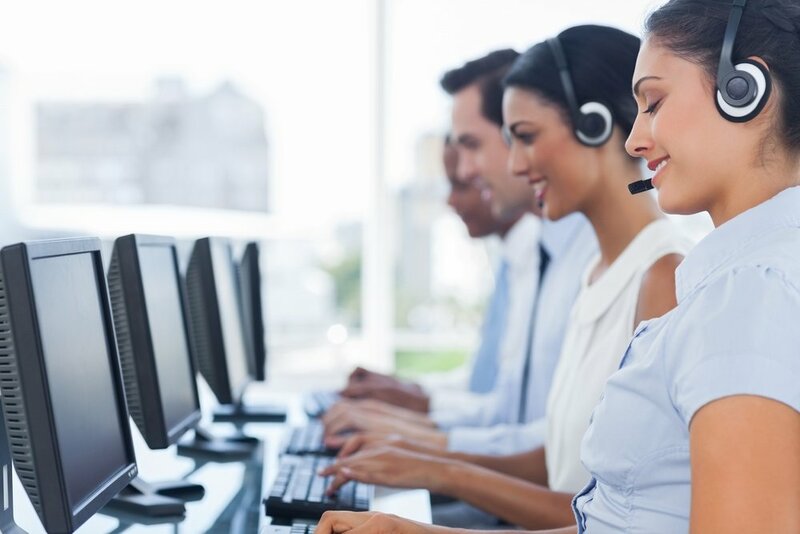 Attorneys have various options when it comes to setting up a contact center for a class action settlement, but how do you choose the best option for your case that will satisfy the courts?